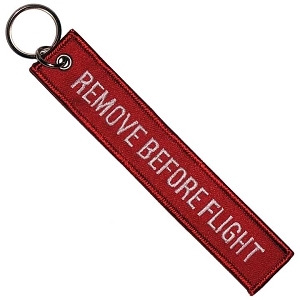 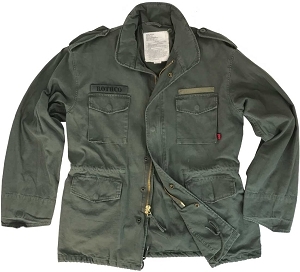 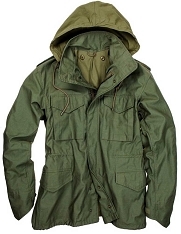 Choose size based on your M65 Jacket. 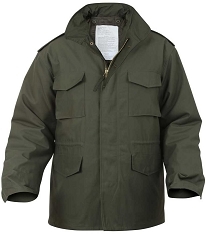 The Rothco M65 field jacket liner features an onion-quilted poly cotton shell with polyester fill and will button into all US Type M65 Field Jackets. 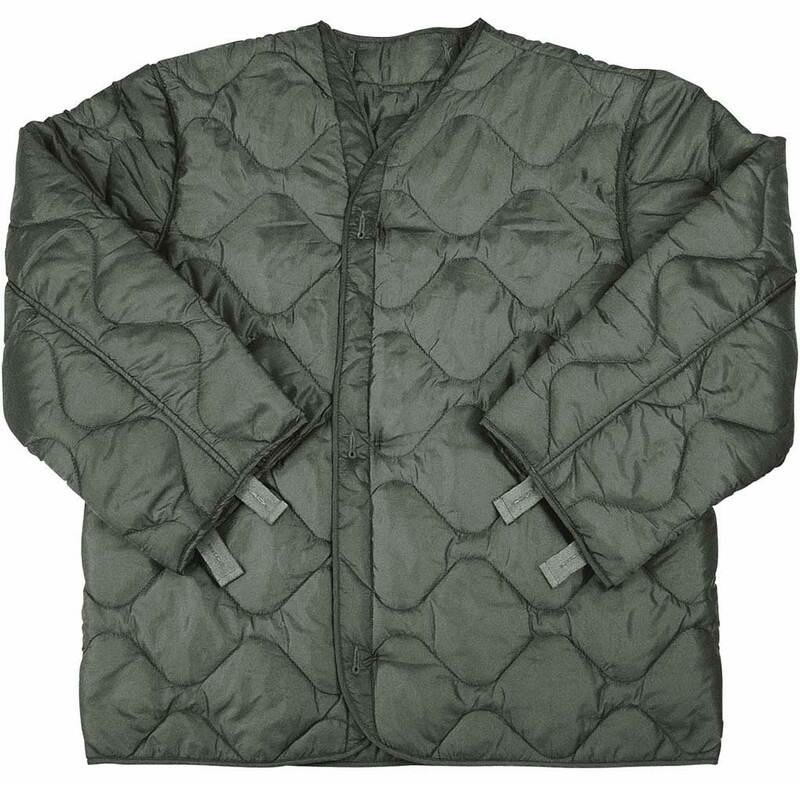 This olive quilted jacket liner is imported.